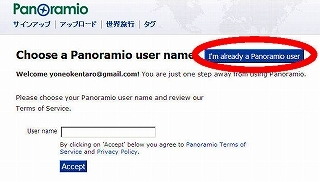 To remove your Panoramio account and all your photos, send an email to delete@panoramio.com. 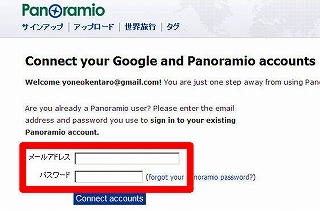 In the body of the email, include your name and email account. Copyright (C) 2004-2010 lolipop & (有)共栄産業 Some Rights Reserved.